The College of Western Idaho (CWI) Visiting Artist Series is proud to welcome the Opal Theatre Company to campus Wednesday, Nov. 14. 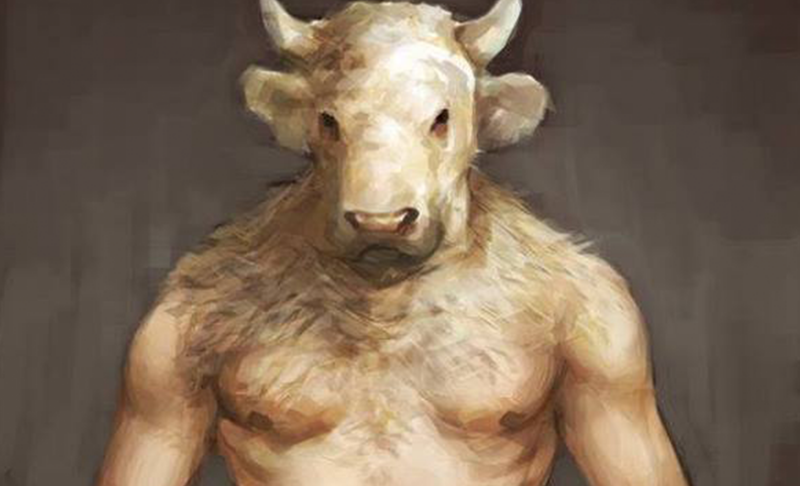 Josh Rippy, Adjunct Faculty of Theatre Arts at the College, will be bringing his theatre company to the Nampa Campus Academic Building for a dramatic reading of “The Minotaur” from 6 – 8 p.m. This event is free and open to the public.